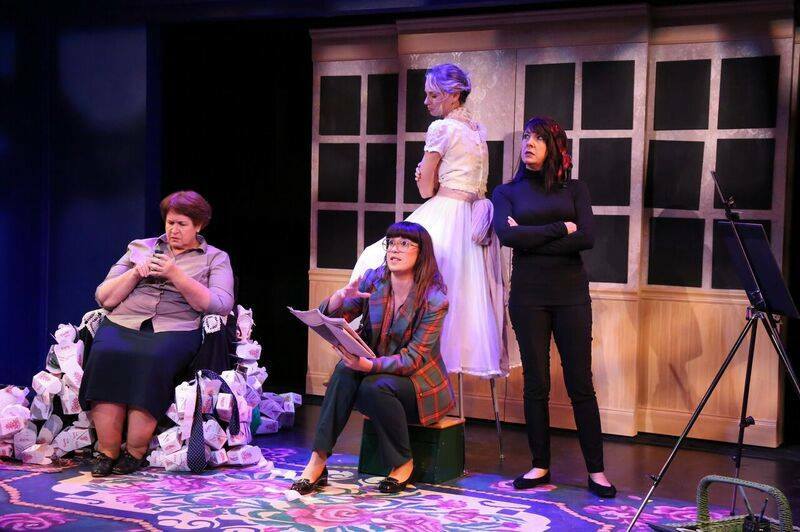 BE HERE NOW, Cincinnati Playhouse in the Park, 2/9/-3/11/18 Premiere! BE HERE NOW, Theatre Lab, Boca Raton, FL, 4/6-4/22/18 Directing! 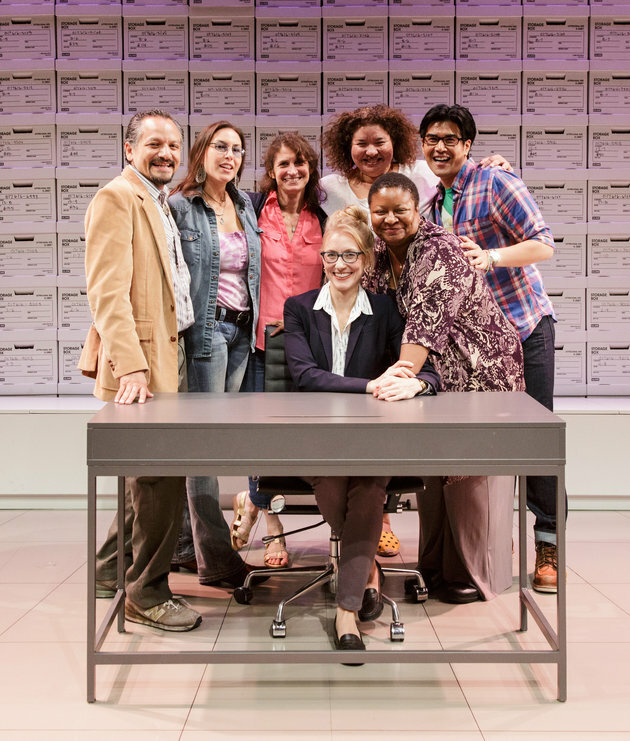 2/19 -- LEVELING UP chosen for Broadway Producer's Pick List! 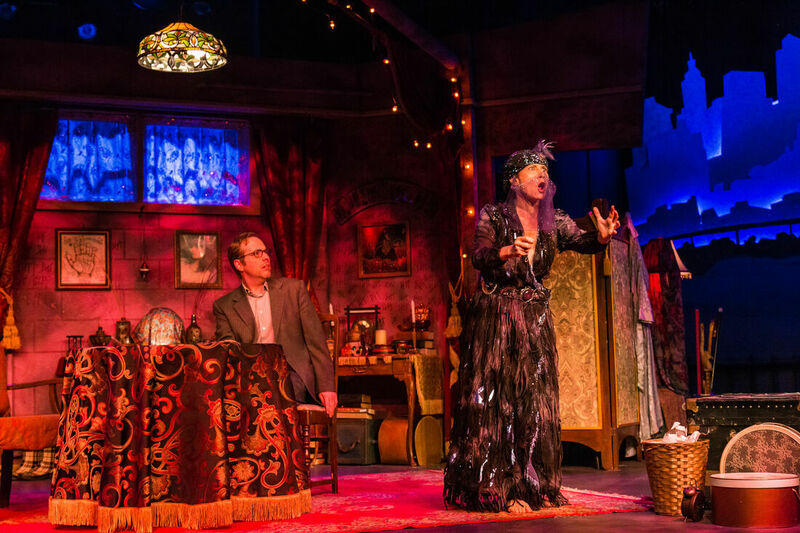 "The laughter is constant, the performances bewitching, and the romance sweet in this fine concoction." 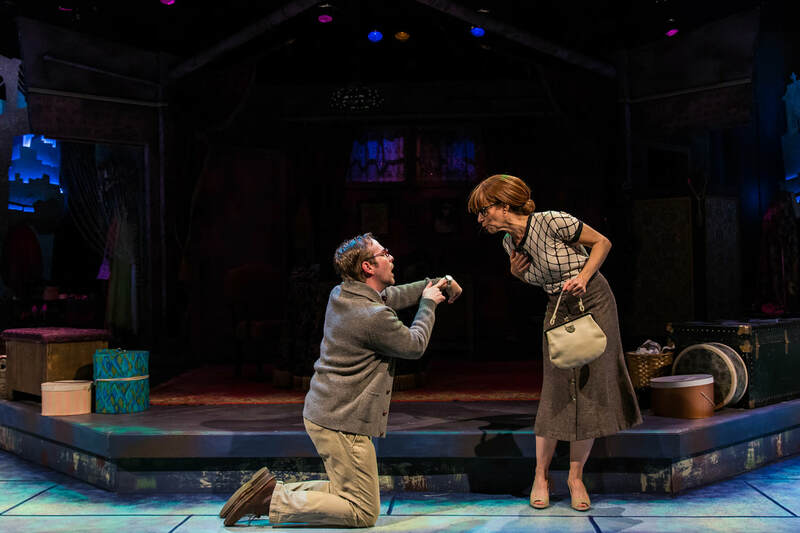 "Fate meets destiny in Fortune, a witty and spirited production that’s designed to raise spontaneous peals of laughter… features two memorable characters who are endearingly flawed and quirky, yet wholly likable." 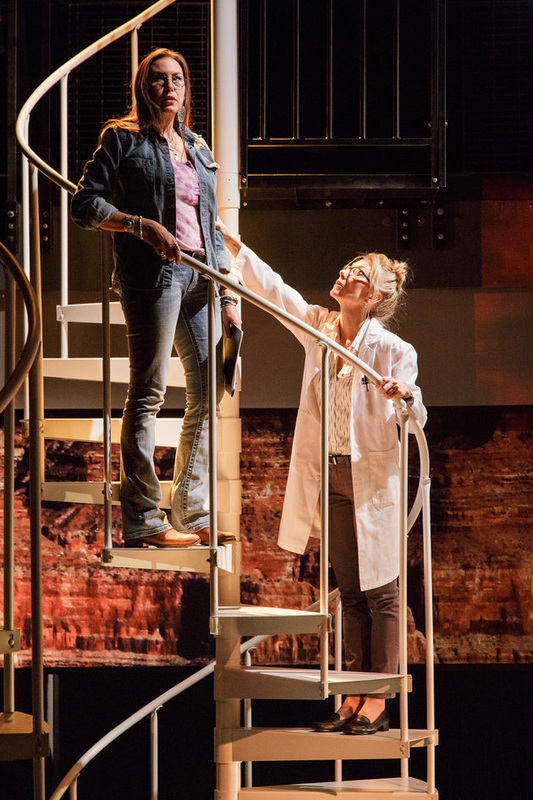 "All in all, what really drives this play home is its honesty. It’s a story about two people who carry virtual “no trespass” signs around their personal lives yet yearn for one last chance at happiness." "Playwright Deborah Zoe Laufer has never been afraid of taking on the big questions. Her work explores contemporary life with intelligence, insight and sharp humor. It resonates, in part, because Laufer’s writing makes room for life’s dualities: joy and sorrow, pleasure and pain, exhilaration and depression. 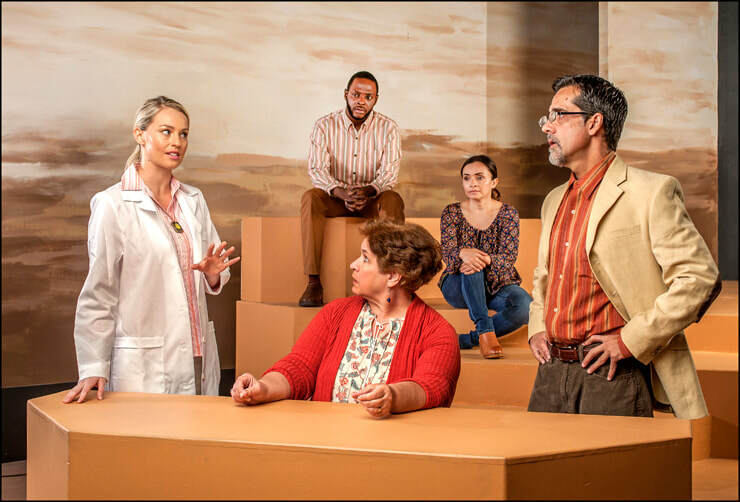 All those emotional colors exist within “Be Here Now,” a beautifully crafted new Laufer play at Theatre Lab on the Florida Atlantic University campus in Boca Raton." 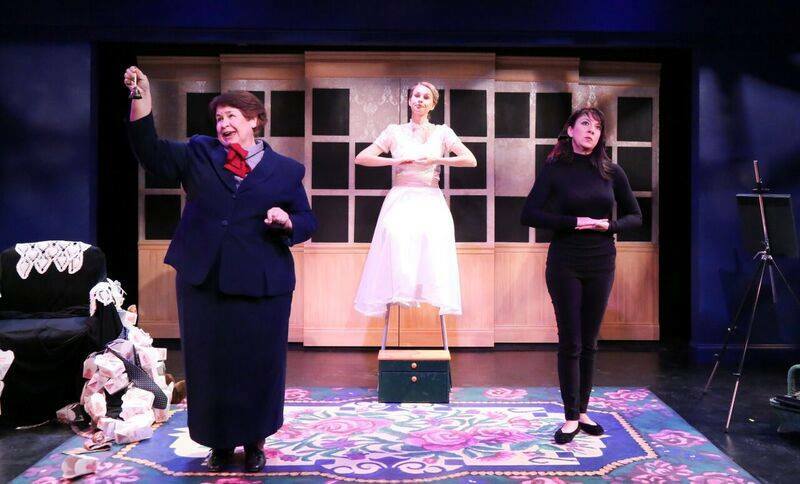 "Laufer is both author and director of this intricately calibrated production of “Be Here Now.” Her cast and collaborators vividly illuminate the questions embedded in the script, including this central one: How do we get through this thing called life?" 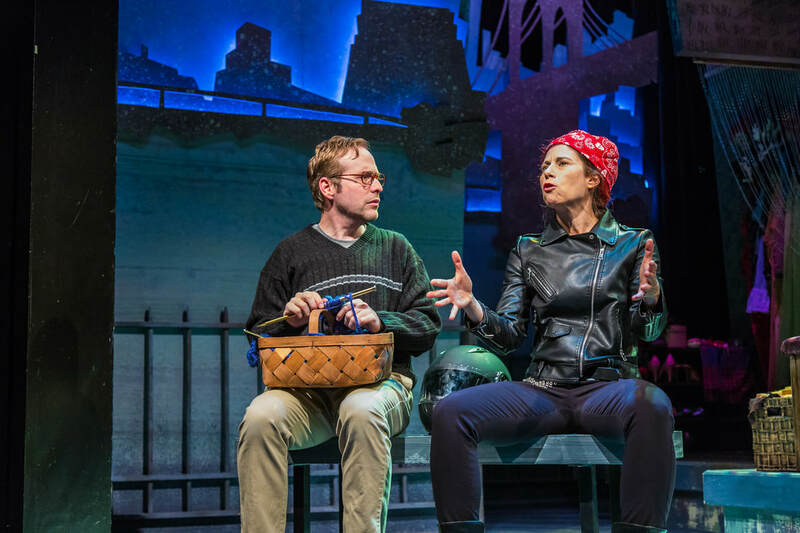 "Laufer’s vivid voice sugarcoats nothing in “Be Here Now.” As playwright and director, she takes the audience on an emotional journey that serves up hilarity, sorrow and more. 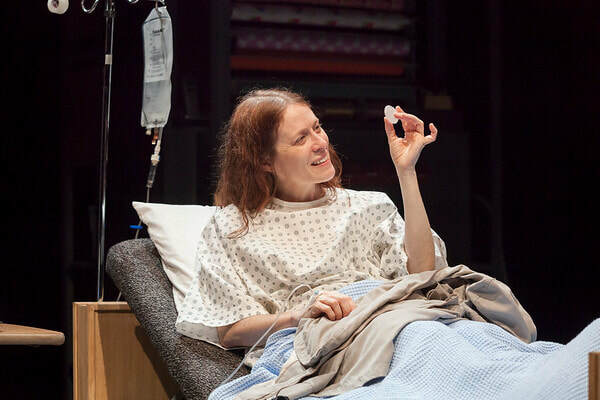 And yet, as the play comes to a close, she offers a grace note of hope — that two suffering souls may yet find warmth and rebirth." ​"Laufer has a talent for creating unforgettable characters with distinct, quirky personalities—plot aside, it’s fun just to watch these people interact with each other. But she has also crafted an insightful story, one that takes threads of the meaning of life, mindful living, and finding purpose in the forgotten and woven them into a beautiful, thought-provoking tapestry." 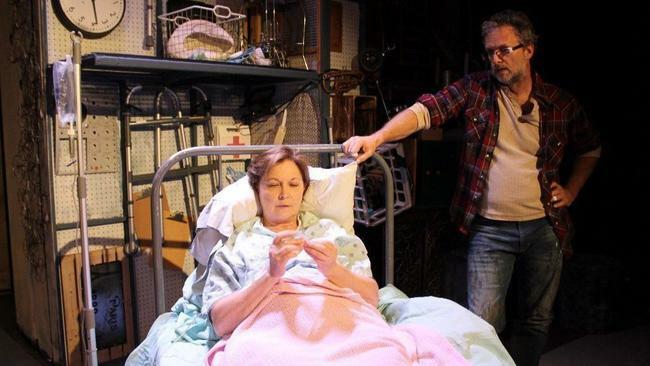 "Theatre Lab’s production of Be Here Now features some of the best talent in the region in a tender, thought-provoking play that is sure to resonate with those who see it. Even its title is a reminder to not let the beauty of every moment pass by without notice." 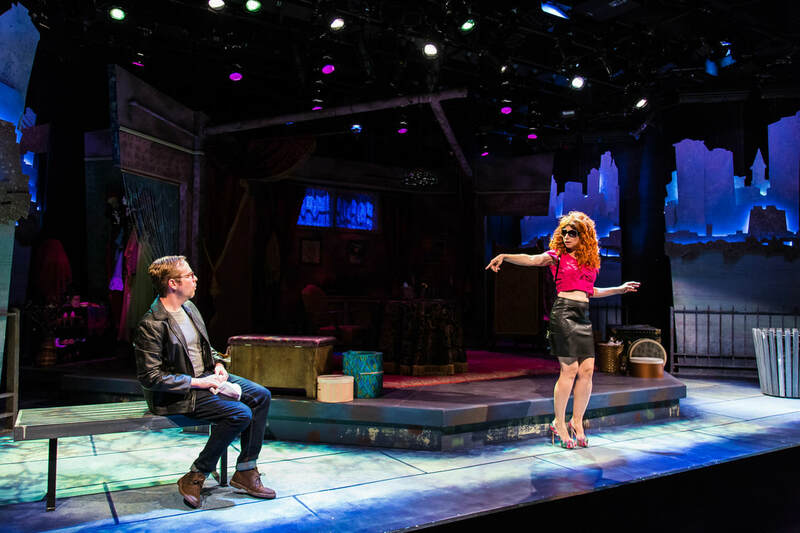 "With Be Here Now, FAU Theatre Lab at has a major play." 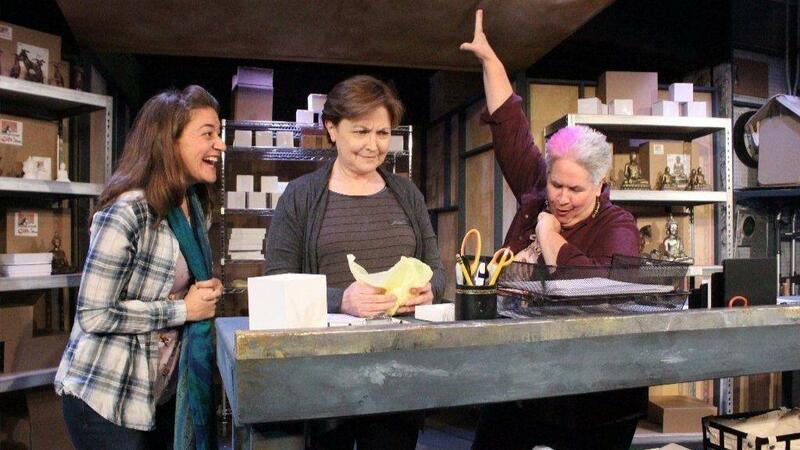 "... a skill at crafting vivid characters and an innate depth of humanity and you have one of the best scripts from a major writer who was first showcased by Theatre Lab artistic director Lou Tyrrell 16 years ago (The Last Schwartz)." "The acting in this piece is extraordinary. It's seldom one sees this level of intensity, of immersion." "Deborah Zoe Laufer wrote the terrific script and also directed flawlessly." 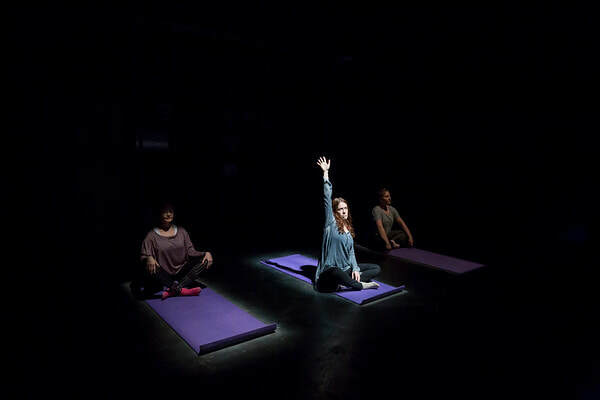 "In a time that often feels like nothing matters, Be Here Now bursts through the gloom and offers a new and uplifting perspective"
"Be Here Now is a story that takes the audience on an existential ride to the intersection of despondence and joy." "It asks poignant questions about life and happiness throughout the 90-minute existential crisis of its main subject, Bari." "The ending leaves you asking innumerable questions about life and the pursuit of happiness. Are we born with our outlook, or do we choose how we view our life and the world around us? Is it a mixture of both? What is happiness? Why do we seek it and how do we obtain it? 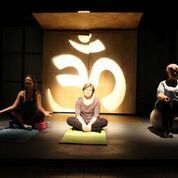 Ultimately, Be Here Now is a lovely production that will leave you with a new appreciation for life"
"Be Here Now' is clever, soul-searching, filled with laughter"
"Laufer is too good a writer to wrap it up that neatly. There are still plenty of questions at the play’s end. Coping with life is difficult. It’s painful and complicated. Add another person to the mix – a partner, a spouse, a friend – and it can be even more overwhelming. But for all her characters’ insecurities and anxieties, Laufer suggests that life can be filled with indescribable joy, as well. And it might just be worth the effort." 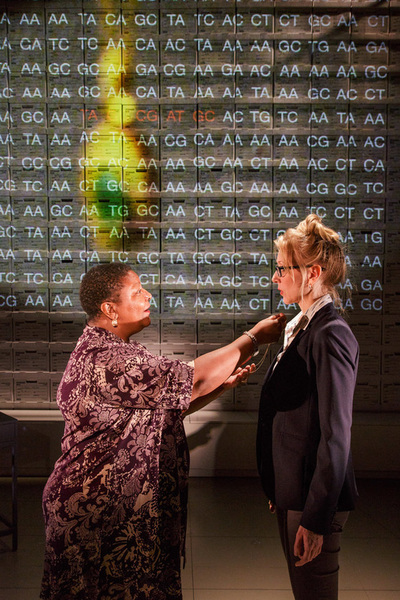 “Are we our DNA or our memories? What counts for more in our all-too-brief lives: the hard science of our genetic destiny or the treasured stories of our personal histories? How do we reconcile the contradictions of faith and science? And what lines can we cross in the name of saving someone we love? 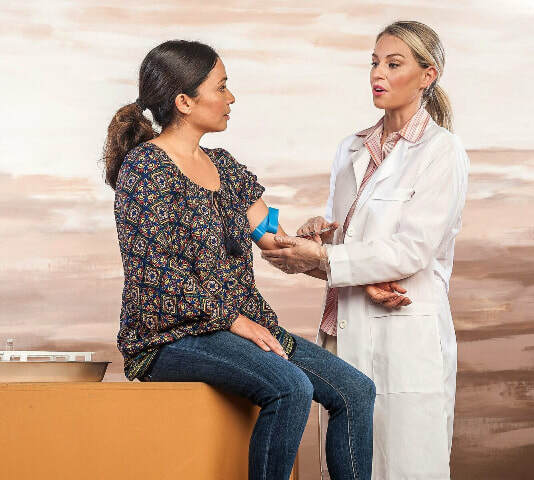 “Informed Consent” is a glue-you-to-your-seat-with-breath-bated, production. "Informed Consent is a morality play about science that’s never preachy or jargon-filled. 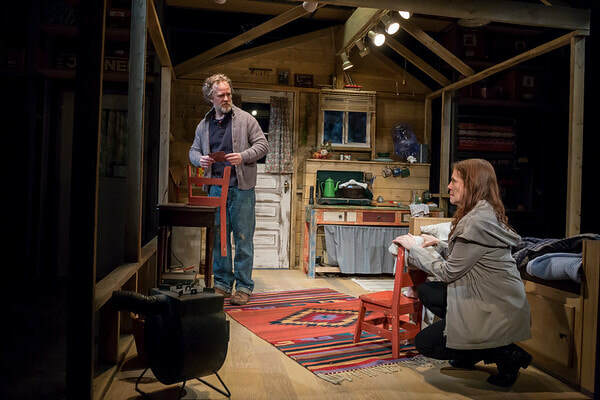 Laufer’s thought-provoking, issue-packed, yet taut play (roughly 95 minutes) tempers brutally serious issues with humor and a sunny, hopeful optimism." "It would be easy for a playwright to make Jillian the undisputed protagonist. But Laufer isn’t looking for the easy way out." 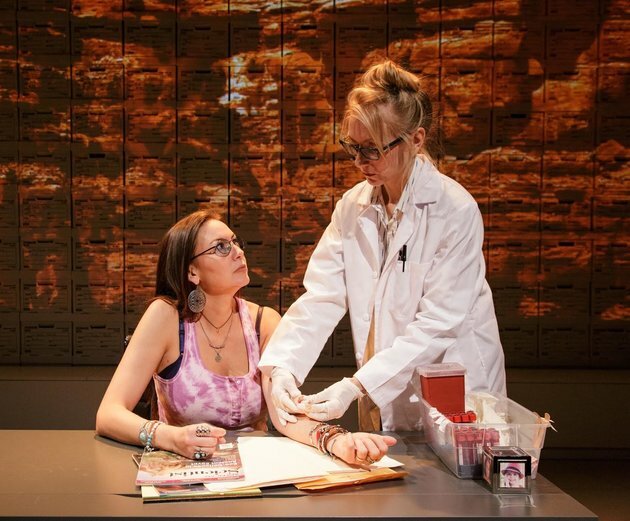 "Part of what makes Informed Consent compelling, relatable theater is that we shift allegiances between Arella and Jillian. Each has valued points to make and Laufer refuses to take sides, giving both an equal voice. 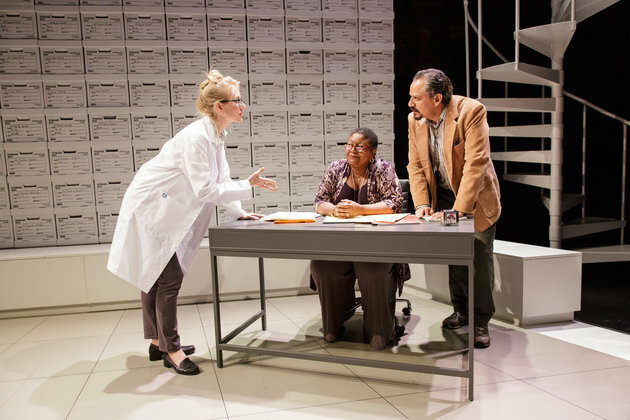 The play also carries a message of unity that’s sorely lacking and refreshing in today’s divisive times." 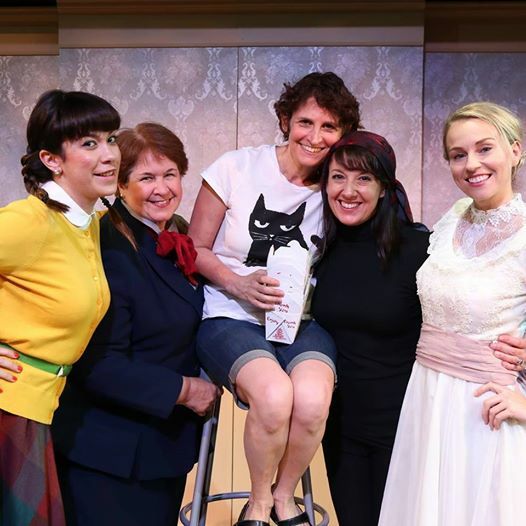 "Laufer has worked with a wondrous cast on this premiere production, actresses who unearth the abundant laughs and intricately rendered sorrows from her observant dialogue." 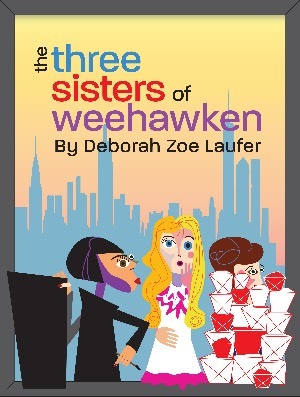 "The Three Sisters of Weehawken" is a modestly scaled world premiere by artists of enormous talent. 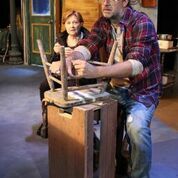 Laufer's play is sharp, funny and, in its overriding theme, heartbreaking. That message? Don't squander your days waiting. Remember to live. THE NEW YORK DAILY NEWS! SCIENCE FRIDAY with Ira Flatow! 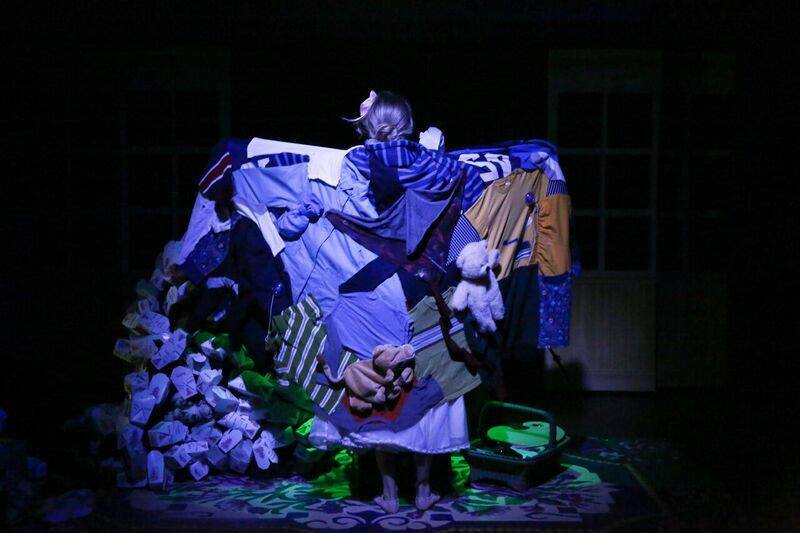 OUT OF STERNO Glouster Stage Company, Glouster, MA June 25, 2015 - July 18. 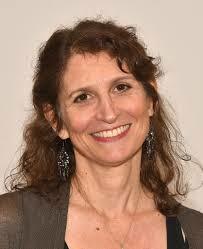 "Laufer is an experienced and skilled dramatist who revels in ideas." 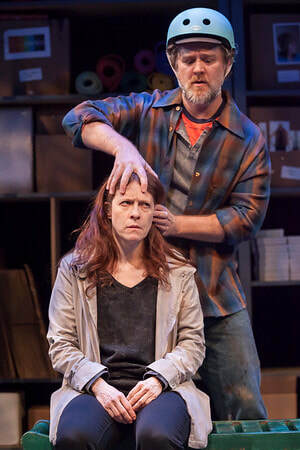 "Examiner.com is proud to recommend this amazing play." "The wonder of it all is that it is as laugh-out-loud funny as it is smart and full of heart." 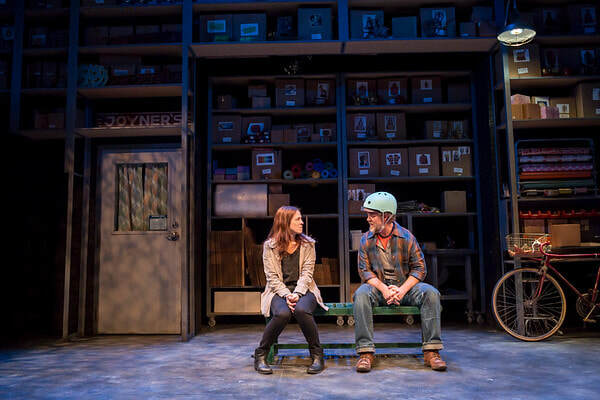 "End Days admirably achieves a delicate balance of humor, poignancy, and empathy." "Powerful and charming and surprisingly sentimental." "There is a lot to love about “Sirens.” It’s charming, endearing and strikes a note of hope and promise."